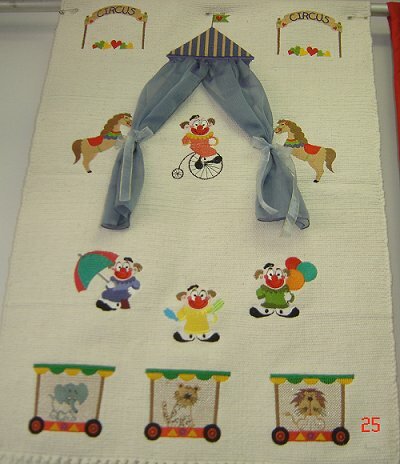 I have made a mural for a child's room with a thinly weaved rug and using the Clowns 2 and Animal Kidz design collections. 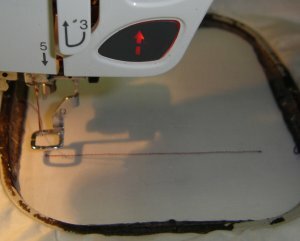 Put the material to used for the backgroun in your hoop. 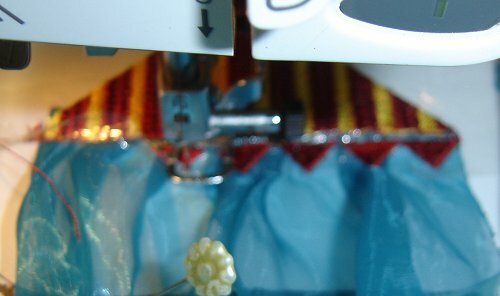 Select the design for the curtain and start your embroidery machine. 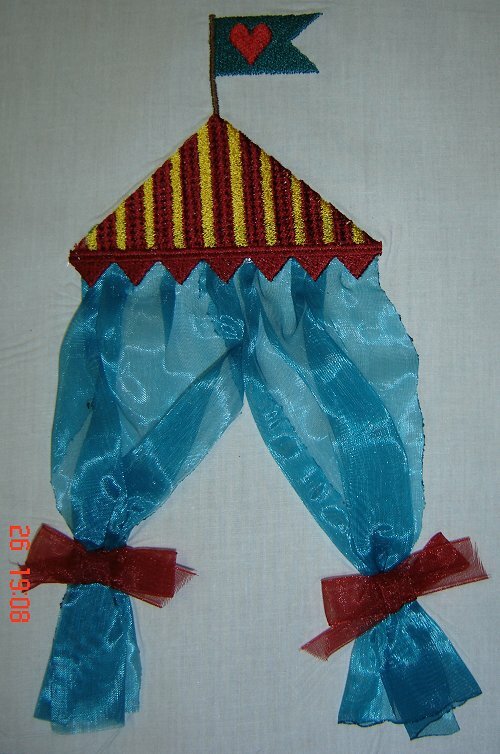 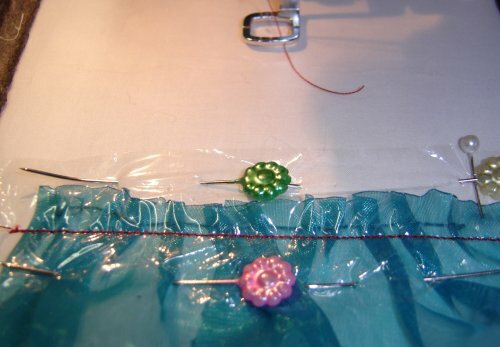 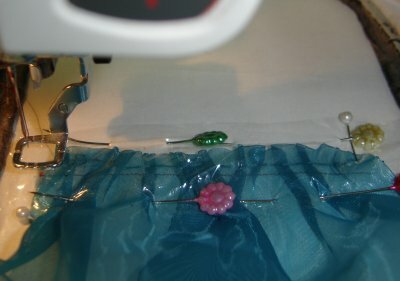 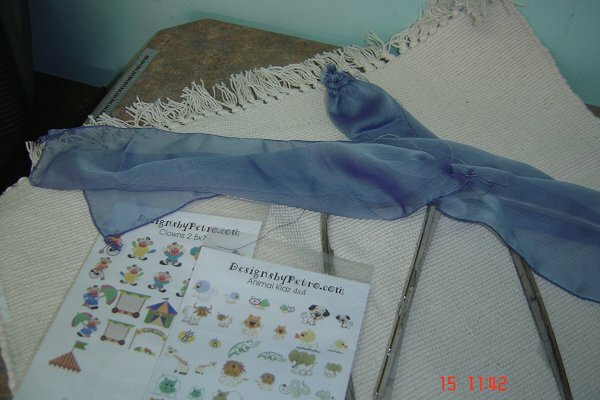 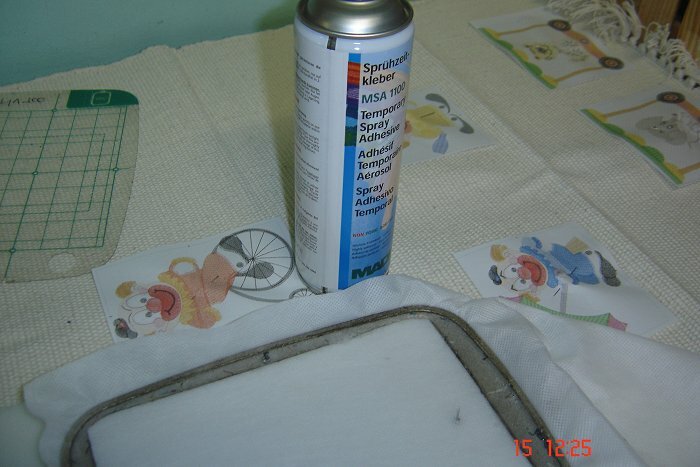 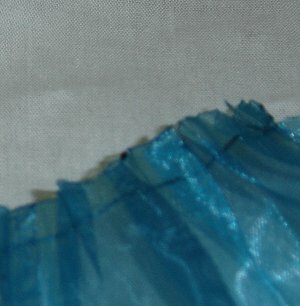 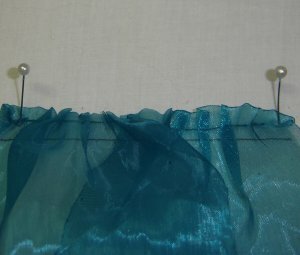 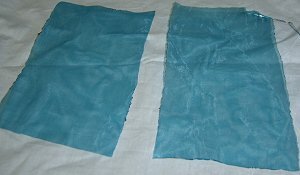 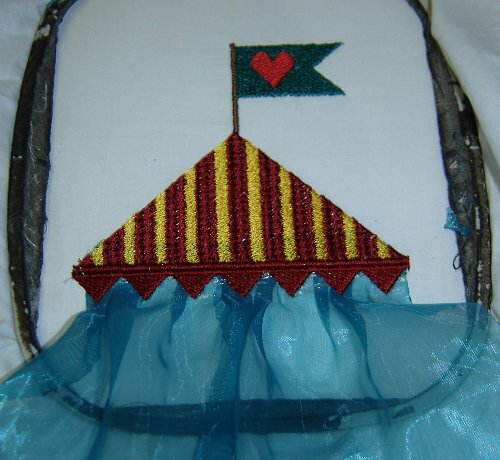 A straight line will be embroidered as guideline where you must pin the curtains. 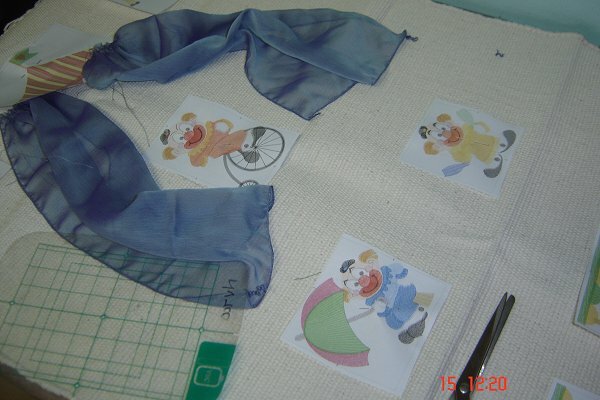 If possible, print out the designs to be used and pin them on the background material once you have decided on the layout .